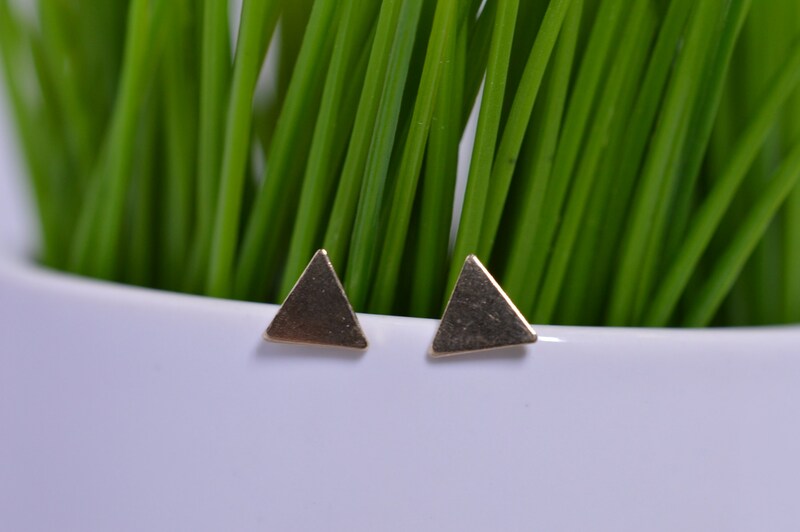 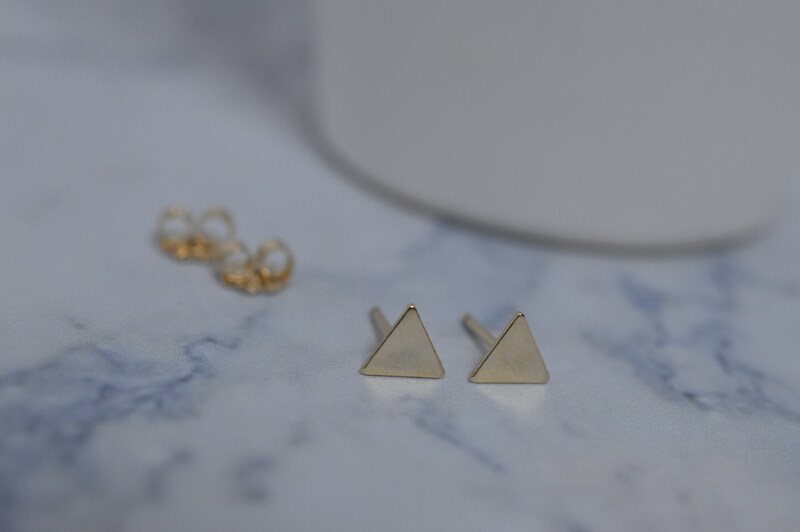 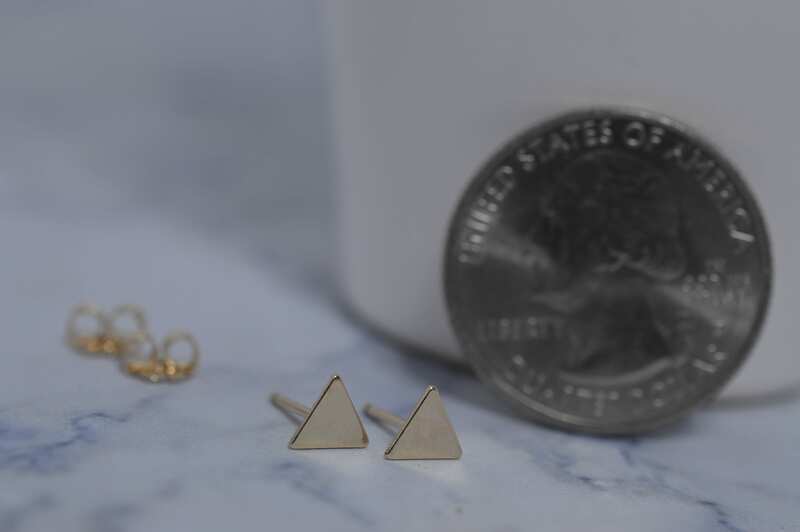 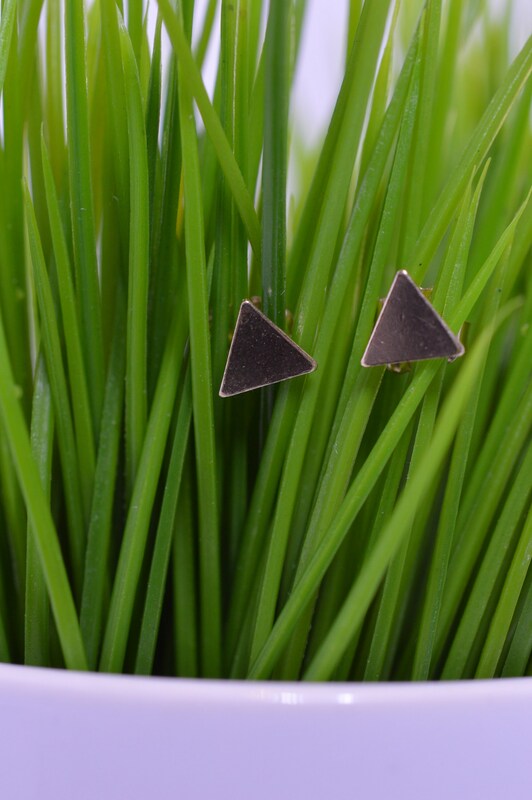 These gold fill tiny, modern triangle earrings are a fun way to add a little modern flare to any outfit. 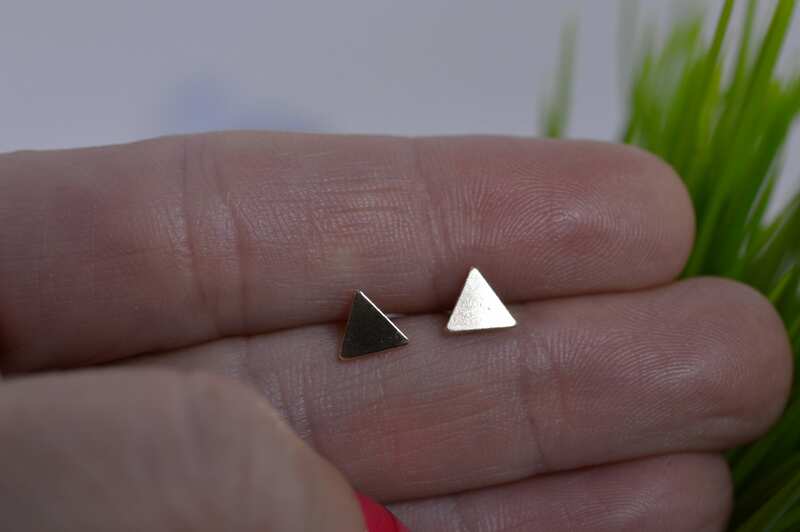 Earrings are about 5mm. 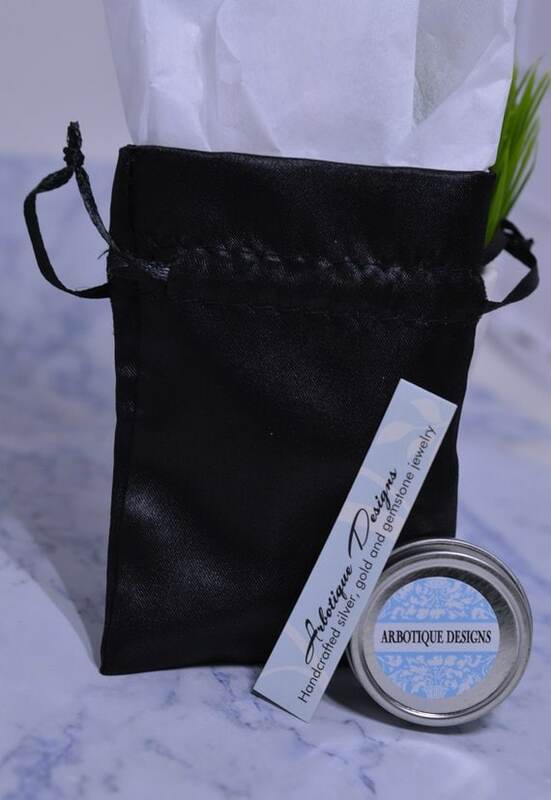 Makes a great gift for a friend, sister, mom or yourself!